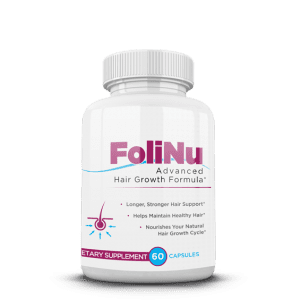 Folinu is an all natural advanced hair growth formula to revitalize your hair and help you grow longer and stronger hair no matter what age you are. 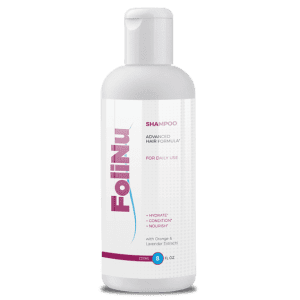 Hair Juice dietary supplement helps maintain healthy hair and nourishes your natural hair growth cycle to help you get rid of those bald spots. Hair Juice contains the nutrients needed to grow your hair naturally, Biotin and collagen. 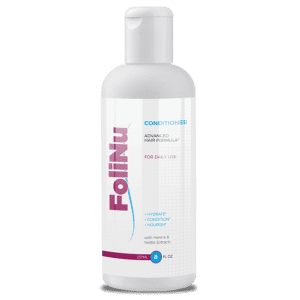 Combined with other vitamins and minerals, Folinu is designed to promote healthier, more manageable hair, and confidence along with it. 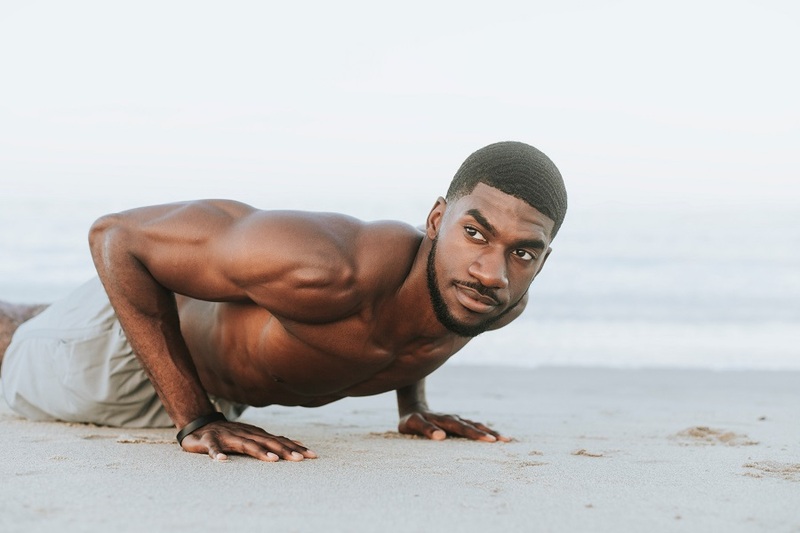 There is no need to wear hats or tie your hair up in ways you wouldn’t normally do to hide away a spot or mask thinning hair. Unfortunately, balding is most commonly caused by a hereditary issue known as male or female pattern baldness. Since balding is most often a hereditary issue, there is little you can do to stop it from happening. Both men and women have the potential to lose hair as they age and now you have a natural and non-surgical way to regrow hair with Hair Juice. 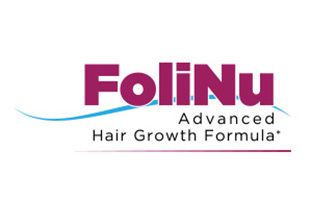 While supporting healthy follicles, you can grow your own longer and stronger hair naturally with Folinu.